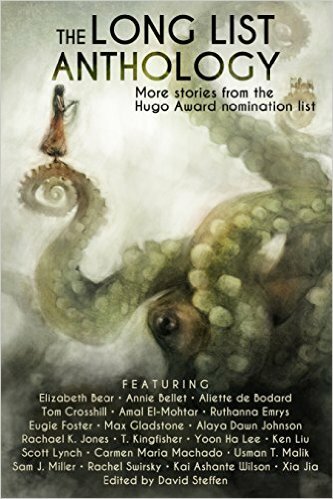 After last year’s Hugo debacle, David Steffen decided to put together an anthology of stories that appeared on the 2015 Hugo long-list. The Long List is currently on sale for one dollar. One of these is my novella, “Grand Jete,” which was nominated for the Nebula Award and is one of my favorite things I’ve ever written. It’s about robotics, Judaism, death, and ballet. Spend a single dollar here.